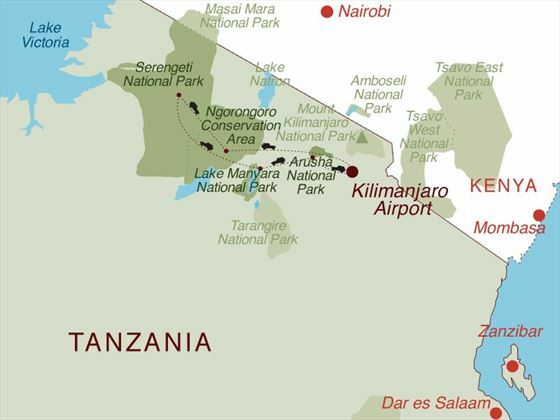 You’ll be met on your arrival at Kilimanjaro Airport, after which you’ll transfer to Mount Meru Game Lodge for dinner and overnight stay. 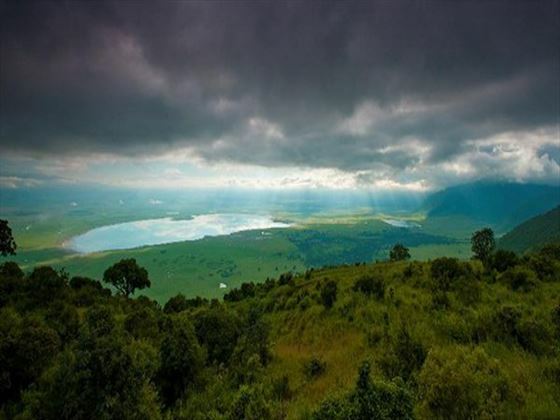 After enjoying a relaxed morning here, you’ll transfer to Arusha for some lunch. 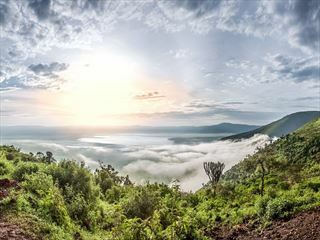 Then it’s time to head down the Great Rift Valley to Lake Manyara Park. The scenic route takes you through open bush country with a rocky backdrop. 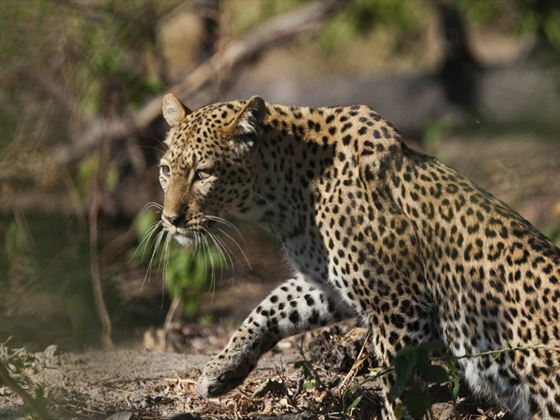 Once you arrive you’ll go out on your first game drive before returning to your lodge in the evening. 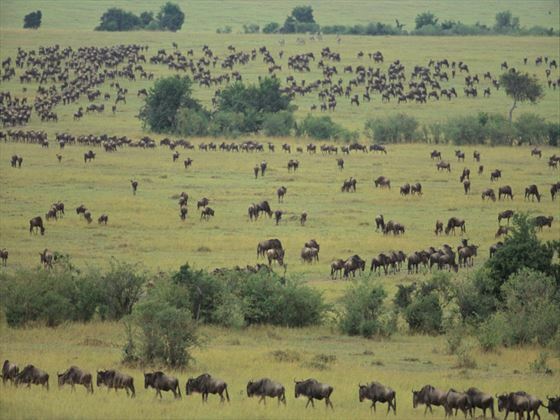 After breakfast you’ll head off for the Serengeti – one of Africa’s deservedly famous names. 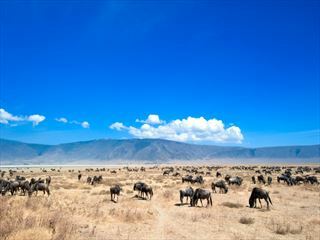 En route you’ll see the Ol Duvai Gorge before arrive at Seronera Wildlife Lodge for lunch. 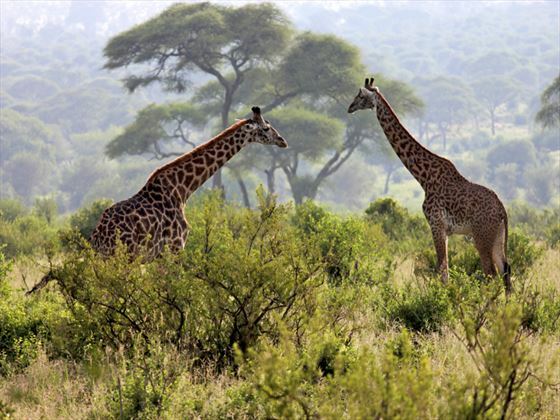 In the afternoon, enjoy another game drive. 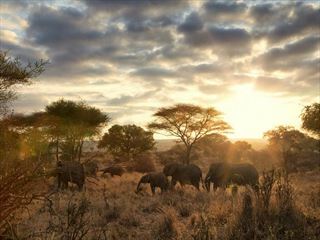 The choice is yours: either arrange an early morning game drive and return for a late breakfast before going back out, or you can have an early breakfast followed by a full day’s game drive. 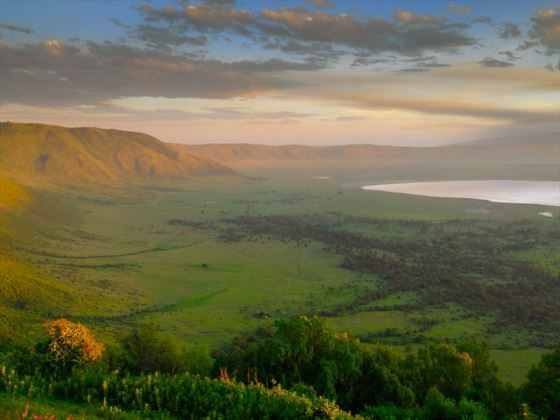 After an early breakfast you’ll head off for Ngorongoro Crater. 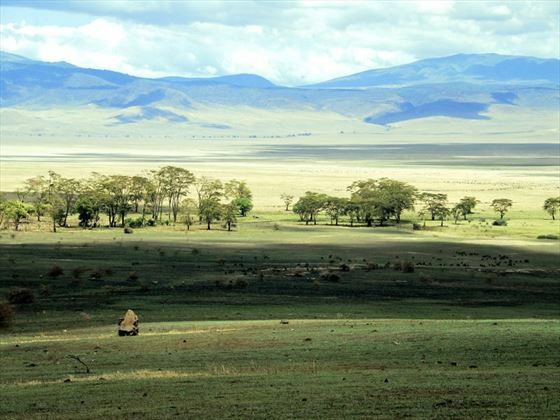 On the way you’ll enjoy a game drive but you’ll arrive in good time to the crater so you can enjoy a nature drive around here. Depart after breakfast and head back down off the Ngorongoro Highlands back to Arusha. After lunch here you’ll transfer to the airport. The Highlights of Tanzania is a private safari and is available to book any day of the week throughout 2017. Please note: Your overnight International flight will need to be booked the day before.